Draped in colour! 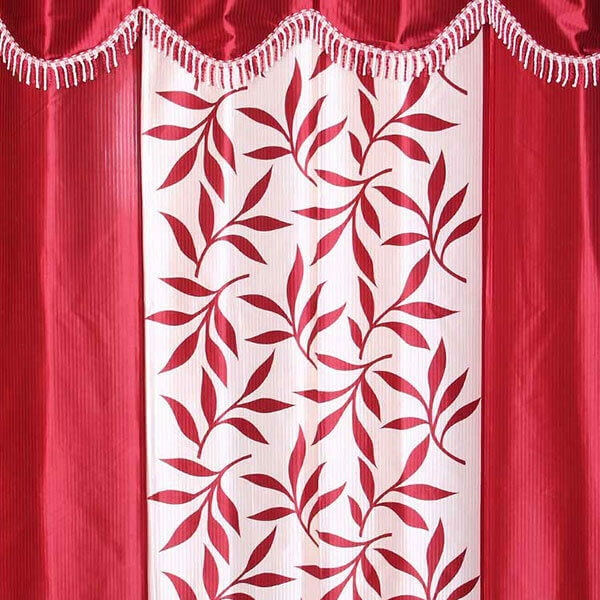 Bright, bold, or sober, you can always fall back on the Linen Wings curtains when you would like to give your room a fresh new look without going all out. Available for both windows and doors.